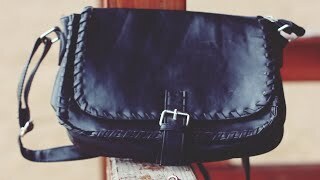 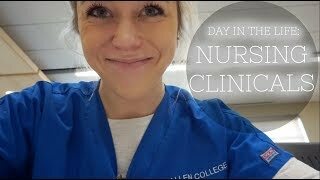 Home / Film & Animation / FIRST WEEK OF MED SCHOOL- A day in the life! 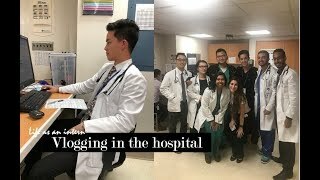 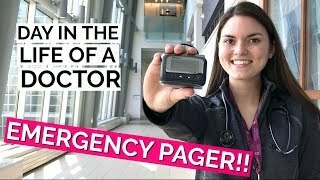 FIRST WEEK OF MED SCHOOL- A day in the life! 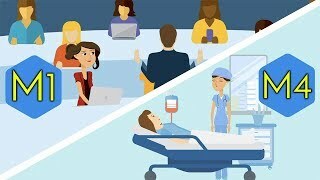 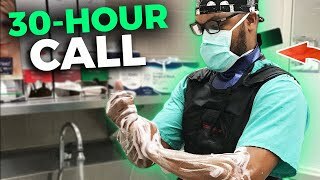 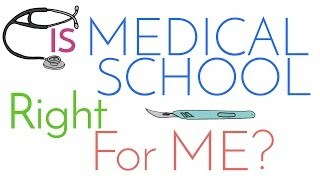 Join me to see what a full day in med school is like! 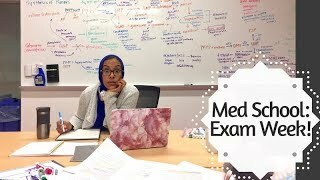 MED SCHOOL EXAM WEEK- How we actually feel! 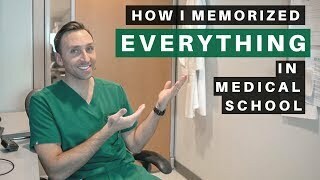 How To MEMORIZE Everything For Your Classes In School! 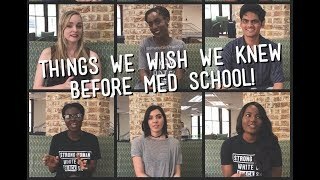 Things We Wish We Knew Before Med School!